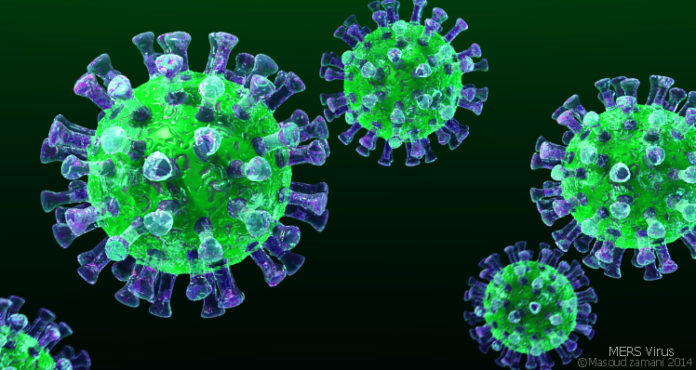 South Korea reported its first case of Middle East Respiratory Syndrome (MERS) in three years, health officials said Saturday. A 61-year-old businessman was diagnosed with the highly contagious viral respiratory illness, according to officials at the Korea Centers for Disease Control and Prevention. He returned to South Korea on Friday from a business trip in Kuwait where he stayed for three weeks, the KCDC said a statement. He was hospitalized with fever and phlegm and has been quarantined at a university hospital, she added.